Reaktor Spark, Virtual subtractive synth from Native Instruments. Native Instruments has announced the release of Reaktor Spark, a Kore Soundpack based on the new "Spark" performance synthesizer designed by NI founder and Reaktor mastermind Stephan Schmitt. 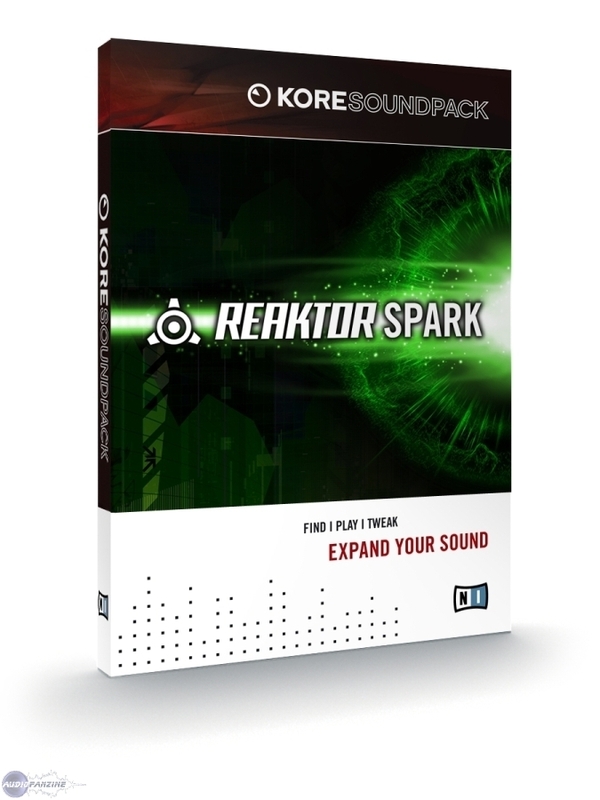 With a strong focus on distinctive tone and genuine musical expressiveness, Reaktor Spark is both a library addition for Reaktor users as well as an instrument and sound library for Kore 2 and the free Kore Player. Spark was designed by Stephan Schmitt as a personal project over the course of three years, with the goal to create a synthesizer with a highly energetic sound character and maximum potential for real-time expression. Completely realized in Native Instruments' modular synthesis studio Reaktor, Spark expertly combines powerful subtractive synthesis with a sophisticated array of internal feedback loops and various other special sound shaping features. This allows its distinctive sonic output to cut through any musical arrangement with vivid, animated and organic tones, which are especially gratifying when played live with a keyboard and a set of real-time parameter controls. 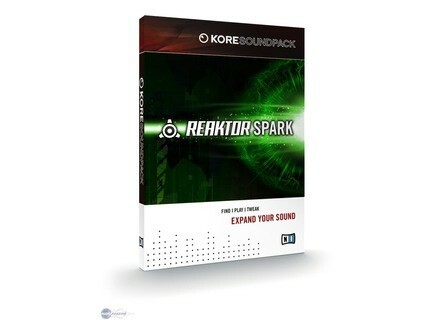 The Reaktor Spark sound pack built around Spark makes this powerful synthesizer conveniently accessible for users of Kore 2 and the free Kore Player, providing 200 versatile presets as well as intuitive sound tweaking options through the unified Kore interface. Owners of Reaktor have access to the full set of Spark's parameter and control elements, and can also explore and modify the complete signal flow structure of this instrument. Reaktor Spark is available for download purchase in the NI Online Shop for a suggested retail price of $59 / €49.